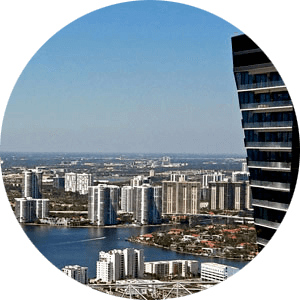 Aventura Parksquare condos for sale. A new construction condo complex within a City of Aventura. A city within a city at the Aventura Parksquare complex. Most complete inventory of Aventura Parksquare condos in the area. 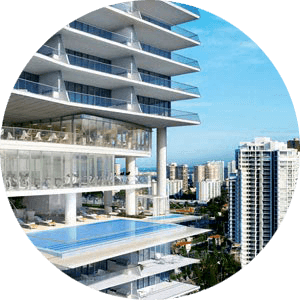 Give us a call 786-505-4786 if you have a question on the Aventura Parksquare residences.